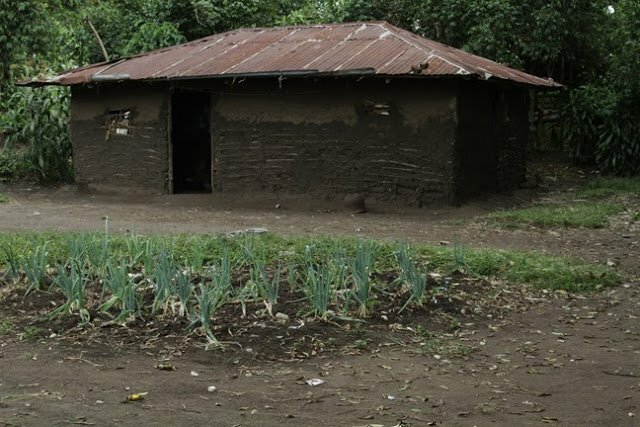 The concept of community gardens was introduced into the villages surrounding the Bwera area through our partner organization Cobra Association for Life Improvement (COBRA). 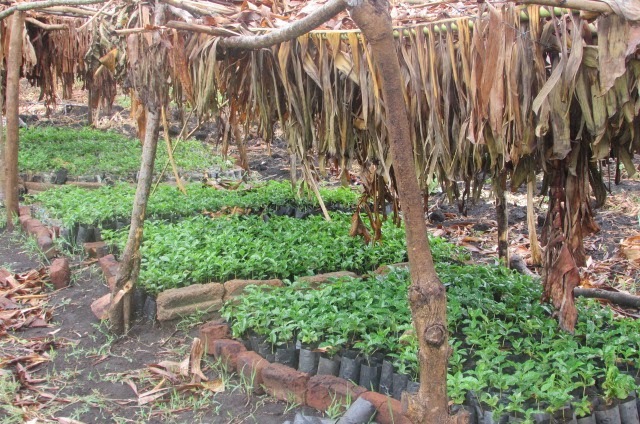 We have supported this program by purchasing seeds as well as offering expertise. 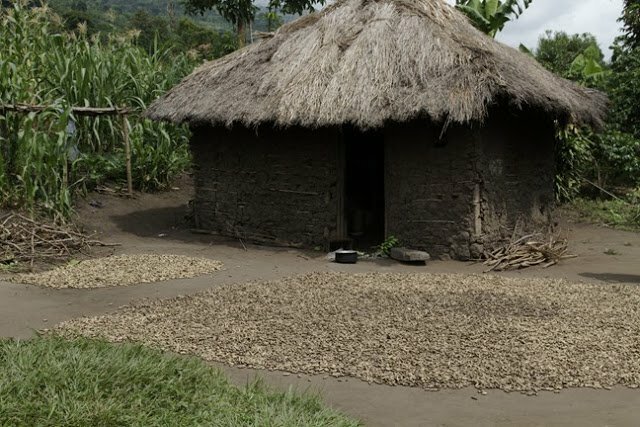 Now that the gardens are being implemented, the communities are adding more crops and are saving seeds for the next growing season or using their profits to purchase more seeds. 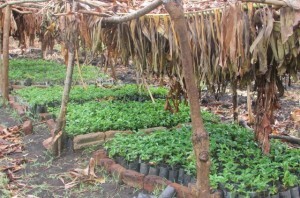 At the school garden, they have started a small nursery for coffee plants. As the community garden program grows, we would like to offer assistance with further education, purchasing tools, and expanding the nursery initiative. There is an interest in exploring the opportunities to grow cocoa trees. Agriculture is a part of the curriculum studied at the school. Through information gathered from J.E.E.P, the energy saving stove was implemented. 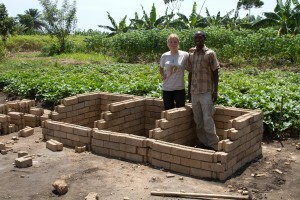 The first prototype was built with bricks to show the concept and then it was perfected. 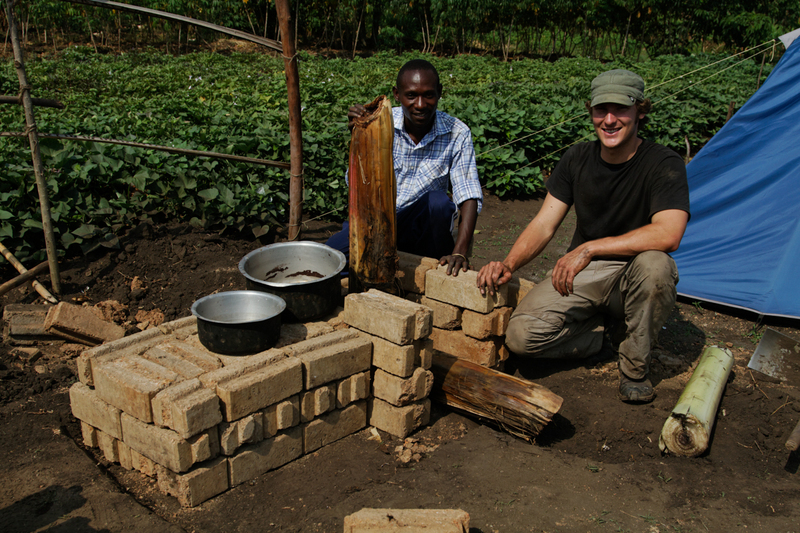 They are made with locally sourced materials (soil/clay & water) and are made to fit the pots that the family has. If the opening is a tight fit to the pot, it will allow for a more efficient use of firewood. 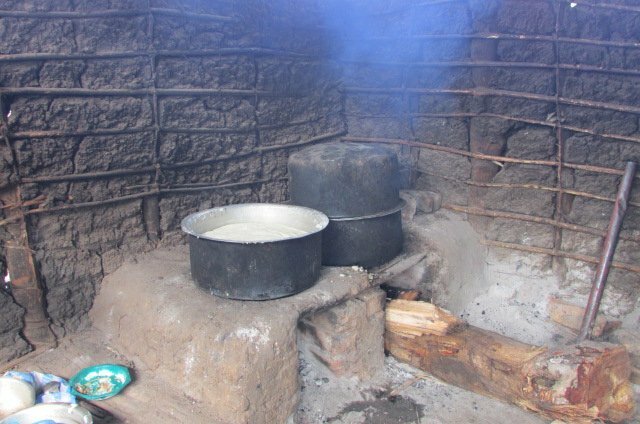 All of the food cooked for the students & teachers at the school is cooked on these stoves. 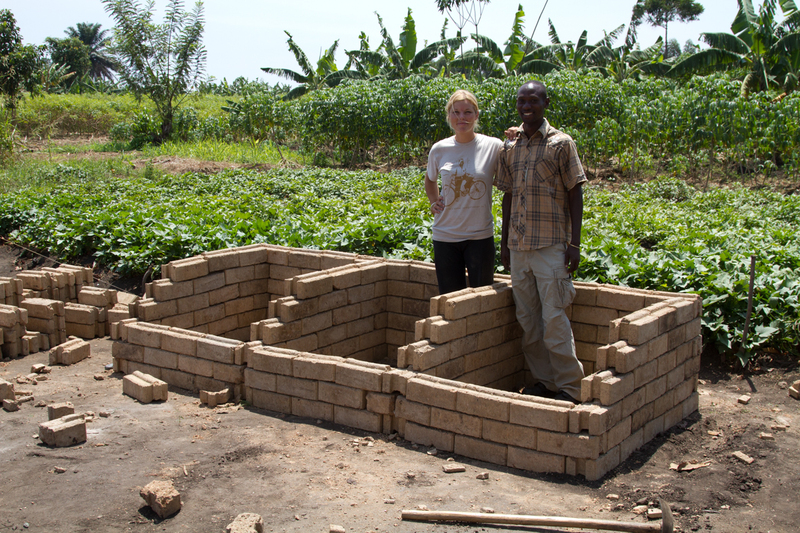 We also fashioned a 3 bin composter for use with the school garden.